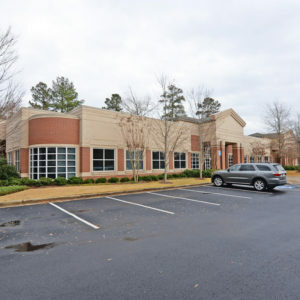 Well maintained and recently renovated office building located in Marietta with ample parking. Versatile two story layout with 4 spacious offices, a conference room, 2 full kitchens and 1 1/2 baths. Large open floor plan on the 2nd story that could be divided up into numerous desks/cubicles and has most recently been used as a training room and/or large conference room. Low HOA dues and 1 brand new A/C unit recently installed for the 1st floor. Quick and easy transfer/setup for alarm system, water, power, pest control, etc. for new owner.